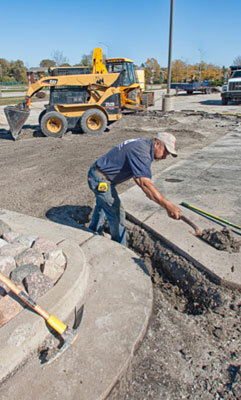 Our crews have the knowledge and experience to solve your water drainage issues, crumbling catch basins, or other concrete and asphalt repairs. 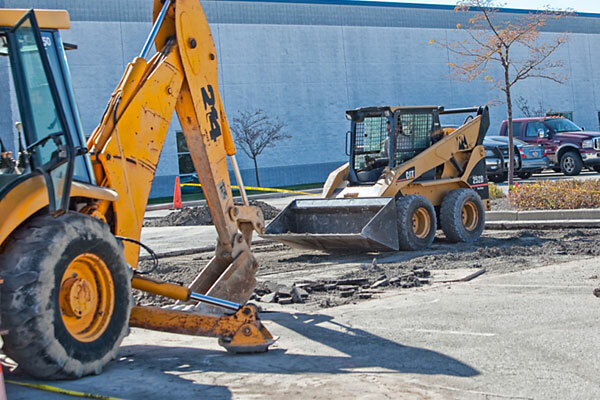 Maintaining your parking lot and repairing the minor issues now can save you and your property, thousands of dollars later. Let us meet with you to go over the needs of your parking lot.